10,000 baby boomers are retiring every day in a changing economy. Let us guide you through planning yours. small business in this rapidly changing economy. Take the worry out of this years tax returns. We can handle everything and answer your tax related questions along the way. We prepare estate, inheritance, gift and trust tax returns. Using our network of professionals, we can guide you through every step. Business tax code is complex and mistakes are costly. Let us help. We can tailor our services to fit your budget. Farley & Farley, CPAs is a family-owned, certified accounting firm dedicated to helping individuals, families, and businesses succeed financially. As a family-owned and operated business, Farley & Farley, CPAs offers the kind of communication and dedication that can be hard to come by in a corporate accountant in Bergen County NJ. A father-and-son team, Farley & Farley has over 50 years of combined experience, across two generations, to lend to your financial success. How are CPAs (certified public accountants) different from other accountants? Can both of them represent me if I get audited by the IRS? CPAs must complete rigorous education and pass a strict examination in order to become a certified public accountant. They must demonstrate their competence by meeting stringent standards in academic ability, as well as in ethical integrity. CPAs are also required to continue their education throughout their professional careers. CPAs, attorneys, and other professionals who are enrolled agents (EAs) are all authorized to represent a taxpayer who is being audited by the IRS. An individual is certified by the U.S. government as an EA only after thoroughly demonstrating their ability to represent a taxpayer before the IRS. Only accountants who are registered EAs have the authority to represent taxpayers in the event of an audit. Do I need the help of a certified public accountant, or can I do my taxes on my own? According to an IRS estimation, organizing your records, researching tax laws, and accurately filing a 1040 can take up to 28 hours. Some individuals, like salaried employees, typically have a fairly easy returns to complete. However, if you’ve had a major event in the last year, like a marriage, divorce, or if you’ve purchased property, a certified public accountant might be in your best interest. Individuals whose taxes are more complicated, such as self-employed individuals and small business owners, are more likely to be audited by the IRS. CPAs can help lessen the risk of an audit. CPAs are also useful if you have many itemized deductions, have a high income, or live in a state with high income taxes. In these situations, you may be subject to the Alternative Minimum Tax, or AMT. The AMT was put in place to make sure wealthy individual pay their share of taxes, but it is now affecting middle-class individuals and families as well. If you think you might be affected by the AMT, consult with a CPA. How should I prepare for my consultation? 1. Do you need help with investment, retirement, estate, or college financial planning? 2. Are you interesting in outsourcing some of the bookkeeping involved with your business or profession? 3. 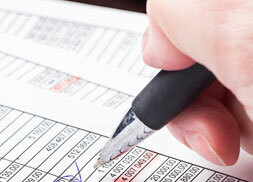 Do you want help preparing financial statements for your business? 4. Do you need special financial reports prepared? 5. Do you need help preparing a business plan, financial strategy, or loan application? 6. Do you need other business assistance, such as cost analysis or process consulting? 7. What is your budget for certified public accountant assistance? 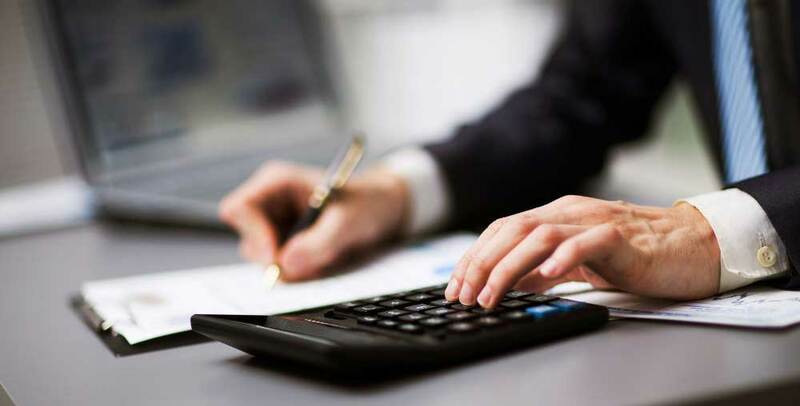 We have over 50 years of combined experience as Certified Public Accountants. An enthusiastic team with two generations of experience is here to help you. We’re knowledgeable, organized and strive to provide our clients with quality service at all times. Interested in hiring an accountant for the first time or making a switch from your current accountant to a new one? Submit your details and we’ll be in touch shortly. You can also email or call if you’d prefer. With Farley & Farley, CPAs as your personal tax accountant in Bergen County NJ, you can sit back and leave the complicated paperwork to us. Farley & Farley, CPAs takes the stress out of tax season and makes it easy to get your biggest return possible every year. In addition to tax preparation, Farley & Farley, CPAs offers IRS and state problem resolution and help applying for an ITIN. Farley & Farley, CPAs also offers every service you need for handling estates and inheritances, including gift and trust tax return preparation. 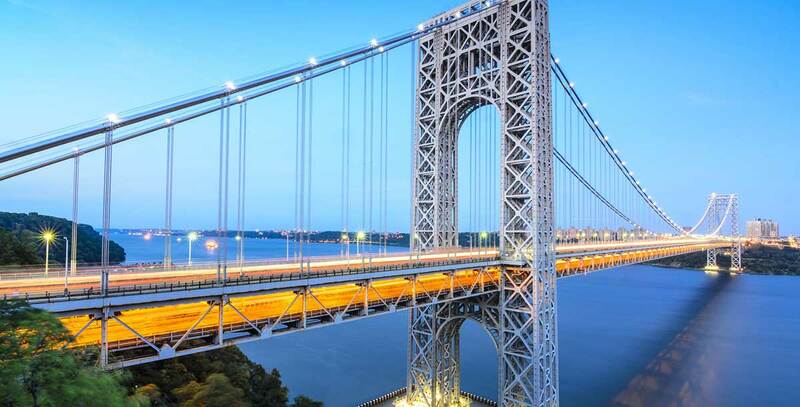 We know that finding a reliable corporate accounting firm in Bergen County NJ that understands your needs as a company isn’t easy. That’s why our team is devoted to communication with every corporate client to ensure the best results every tax season. If you own and operate a small business, working with a professional accountant should be at the top of your to-do list. Streamlining the accounting process can allow you to free up hours of work each month, which you can put back into your business. 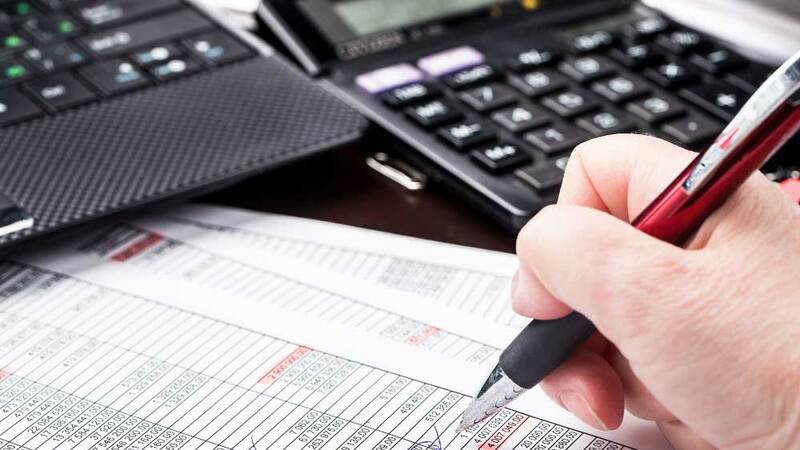 In this way, a certified public accountant in Bergen County NJ is one of the best and most cost-efficient investments you can make when growing your small business. 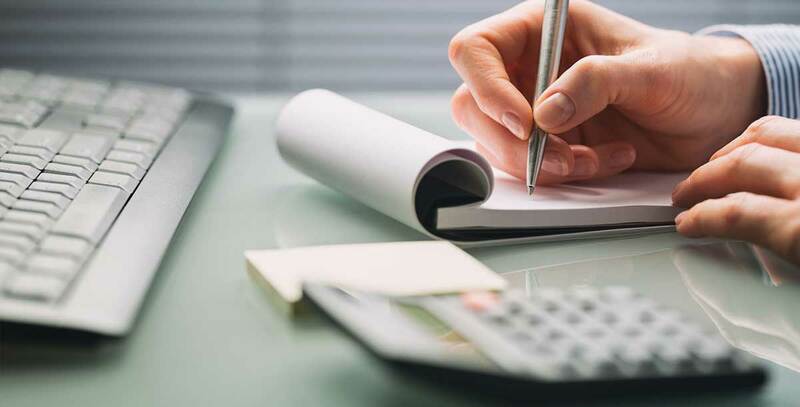 Whether you’re preparing an individual tax return or forming a new business entity, Farley & Farley, CPAs is the only accountant in Bergen County NJ you’ll need. If you’re interested in trying out professional accounting for the first time, or it’s time to make the switch to a new CPA, call us today or send us a message to request a call back.